Cavities and gum disease are preventable, which is why dental and health organizations recommend dental exams at least twice a year. Proper and timely dental care can also help with the management of associated health concerns like heart disease and diabetes. That said, Dr. Mike Sagarian believes that dental visits should be scheduled based on your individual oral hygiene condition, lifestyle, and medical conditions. Even with proper at-home care of your teeth and gums, you need to visit a dental hygienist regularly. Many dental problems don’t exhibit any symptoms, including pain and physical changes until they reach more advanced stages. Routine exams can help reveal early signs of gum disease, cavities, and oral cancer and initiate treatments. Review of your history to identify changes in your health – stress, pregnancy, arthritis, new medications, etc. Examination of the teeth using a metal probe and small angled mirror. The dentist will check for tooth enamel softening, mouth sores, and redness or swelling of gums. The frequency of dental exams will change during your lifetime. If Dr. Sagarian determines that your at-home dental care routine is working well, your time between visits may be increased. Conversely, if you have stress, illness, or taking medications, more frequent visits may help to improve your health faster. It is important that you visit a dentist who is aware of your needs and has the ability to educate your entire family on oral hygiene best practices at any age. As a family dentists, Dr. Sagarian cares for oral health at every stage of life, allowing you and your child to go to the dentist together. Your children also won’t have to switch dentist as they get older, allowing them to stay in a comfortable, familiar environment. 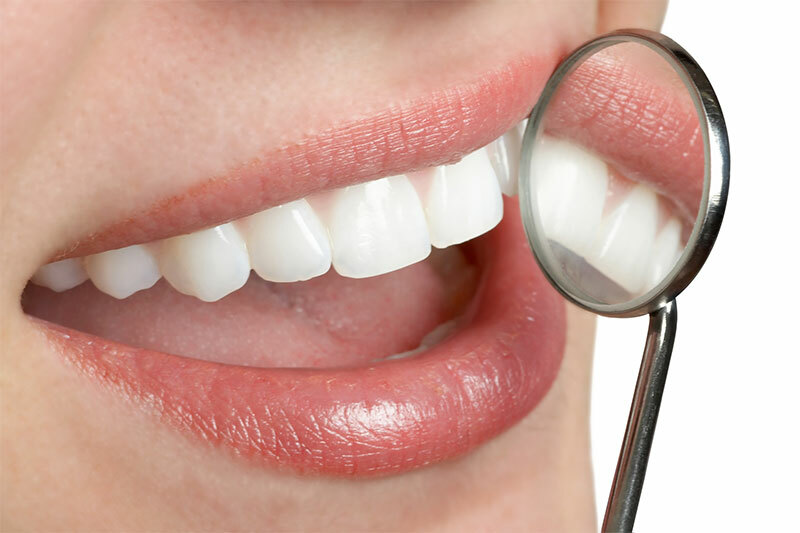 Visit us today for a comprehensive examination and to improve your smile.